Nestle celebrating its 10 decade anniversary coupled with Delhi Half Marathon 2015, launched a video which revolves around the rousing runner Fauja Singh, aged 104 years who shares, “Happiness comes when you’re healthy,” urging participation in the upcoming marathon. Age has means no boundary for passion, has been asserted rather clearly by Fauja Singh, Indian-born British Sikh marathon runner affectionately known as ‘Turbaned Tornado’. 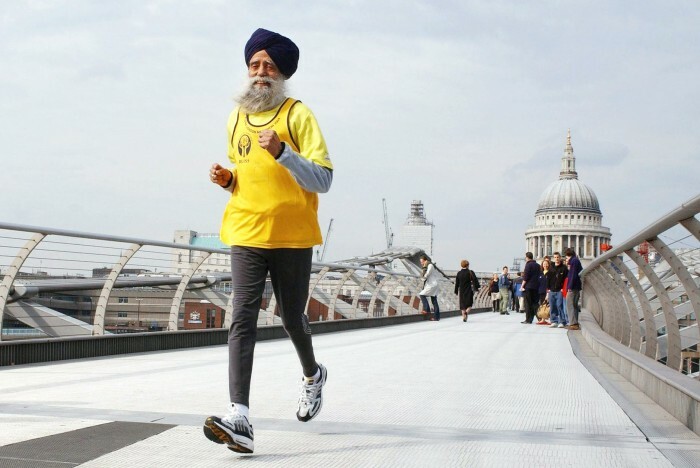 Running since the age of 89, Singh was declared as the oldest marathon runner holding multiple records where he set 5 records in just 94 minutes. The video showcases the running journey of Fauja Singh within just 1 minute and 37 seconds in a linear fashion, also including shots of his coach who talks about the undying passion and achievements of Singh over the years. The moment the video made an entry on different social media platforms, it got a soaring response of more than 30k likes and 9k shares on Facebook, 2 lakh views on YouTube and 700 tweets (according to Topsy) in a day. The video manages to underline a connection with Fauja Singh and Nestle, both 100 and still running. In the past year the brand has been under spotlight amid ups and downs, with dismissal of India’s beloved Maggie noodles which caused enough emotional mayhem on social media. 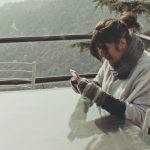 Post backlash for lack of social activity during Maggi crisis, Nestle rolled out campaigns like #WeMissYou and then with Maggie’s dramatic comeback entered #TellYourMomMaggieIsBack. The campaign coincides with Maggi’s full fledged return to the market which works well for the Nestle. Emphasizing on the digit 100 and still running this campaign was straightforward, yet inspirational and drew indirect relation with the brand also throwing a powerful message at the audience. The overall impact of the campaign had strength and Nestle fruitfully managed to voice its message out loud.